All of the (surviving) battery packs produce 9.0 to 9.2 V, a bit hotter than the pair of fully charged lithium cells the radio expects to see, but the first two radios lasted for six years under that abuse. This one failed after a few hours. It’s a new radio, but I’m willing to assume I killed the thing and will just eat the cost. 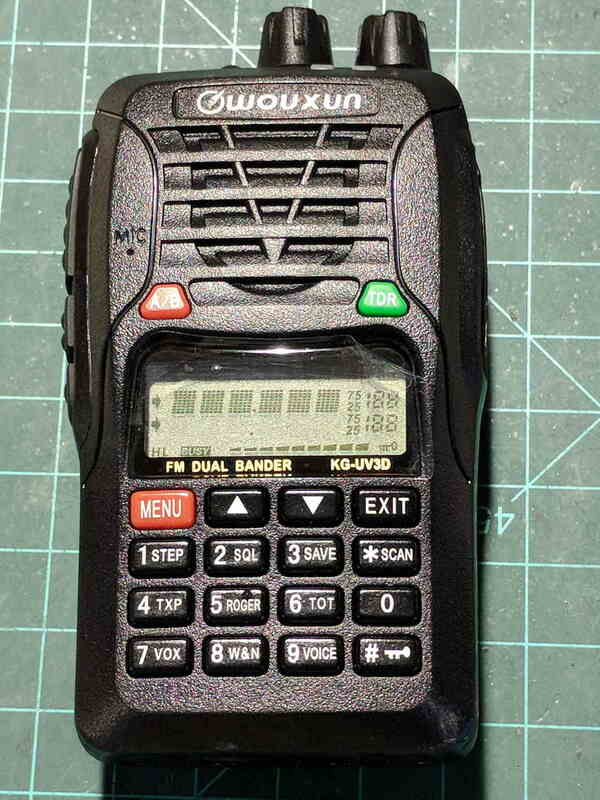 I have no theories about what’s going on, but I must tweak my APRS interface to work with a Baofeng radio I have on the shelf. From now on, though, both radios will run from their stock battery packs. Maybe I’m just a slow learner.